Blade of Queen will undergo an update for S1-S117 to improve and provide better game experience, which starts at 03:30 Jan.24 (PST). This update lasts about 15 minutes after the in-game announcement. 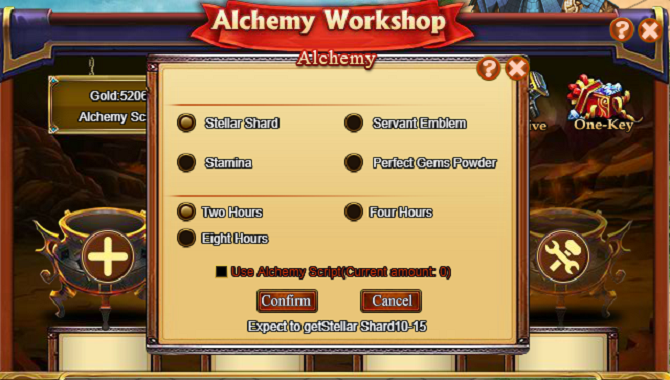 Players can obtain Stellar Shard, Stamina, Servant Emblem and Perfect Gems Powder in Alchemy Workshop. Longer refinement time will bring better rewards. 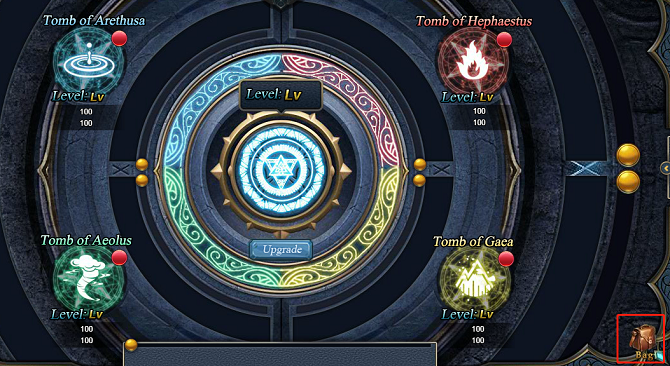 Alchemy Script is optional when refining, and can bring extra earnings: Advanced Stellar Shard, Advanced Servant Emblem, three times stamina and Golden Emblem after refinement. *Tips: The refinement will fail if be cancelled during the process, no earning will be obtained and the Alchemy Script will not be returned. The Alchemy Proficiency will be stacked when refining items. Longer process will bring more Proficiency. High level Proficiency will bring more earning. 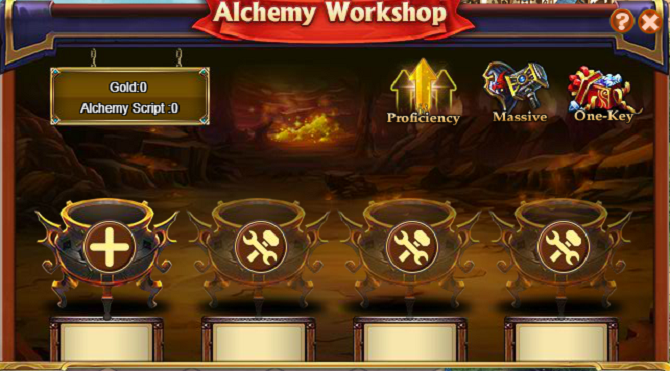 *Tips: The additional earning bring by Alchemy Script can't be enhanced by Proficiency. 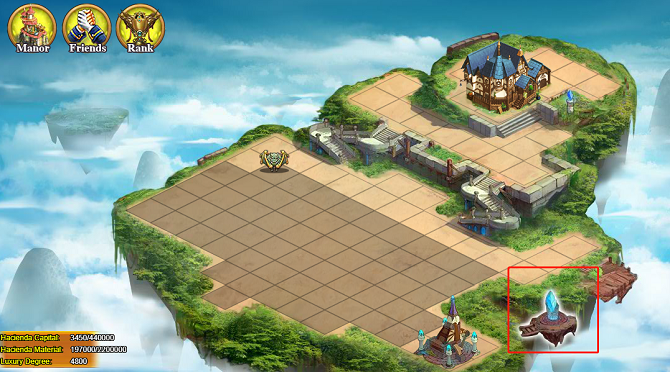 At the very beginning, players will only have one Alchemy Furnace. When meet the requirement, players can use Gold to build more Alchemy Furnaces. *Tips: Alchemy Script can be obtained from official activities. 2. 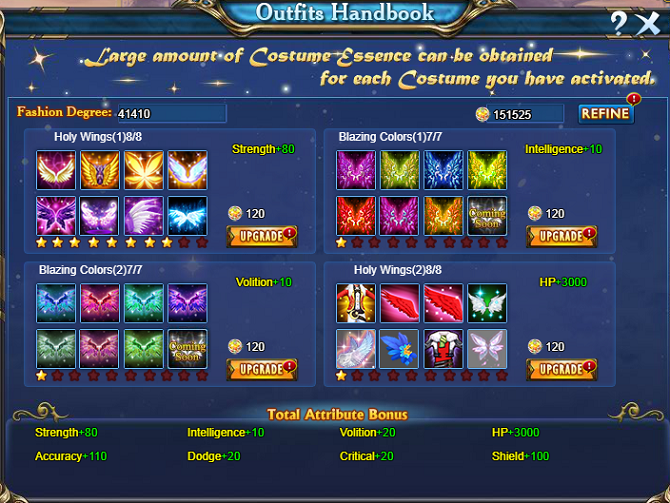 New SSS Eidolon-True Soul Keeper has been added. 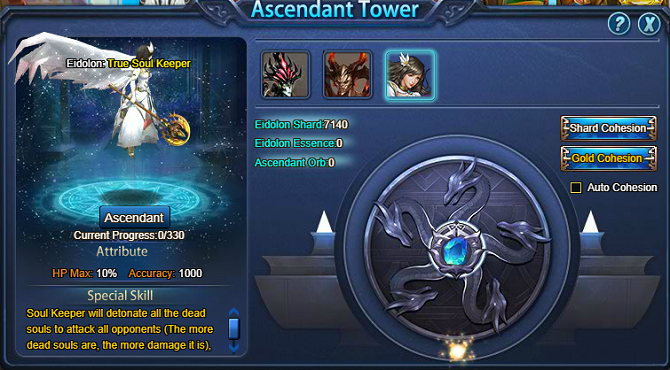 Soul Keeper can be ascended in Ascendant Tower. Skill Preview: Soul Keeper will detonate all the dead souls to attack all opponents(The more dead souls are, the more damage it is), cause huge spell damage and steal 40 Rage to add into allies remain 50 Rage after using. 3. New Chatting Bubble has been added. 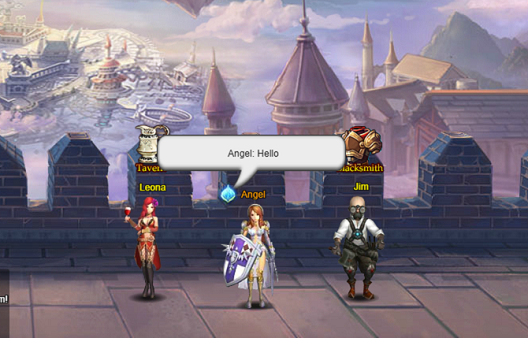 Bubble will be displayed above when players sending message. 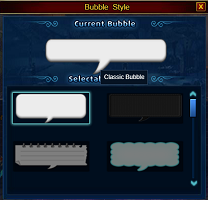 Players can click the Bubble Icon to choose your favorite type or choose not to use. 5. New Tag has been added in Honor Halls. 1. Enhancement of World Boss, Sanctuary Boss, Spectre Boss. World Boss has been leveled up to Lv. 270, Sanctuary Boss has been leveled up to Lv. 250, and the maximum health of Spectre Boss has been unincreased. 2. Red Dot Reminder of Costume Handbook has been improved. There will be a red dot reminder if there is a costume that can be upgraded. 3. New Team function has been added into Spectre Hunting Field. 4. 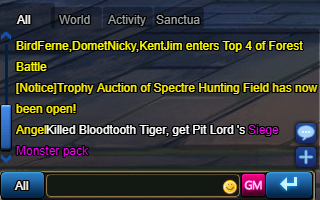 New Bag Function has been added into Might of Four Gods interface. 1.Fixed the bug that non mutual friend can visit each other's hacienda.